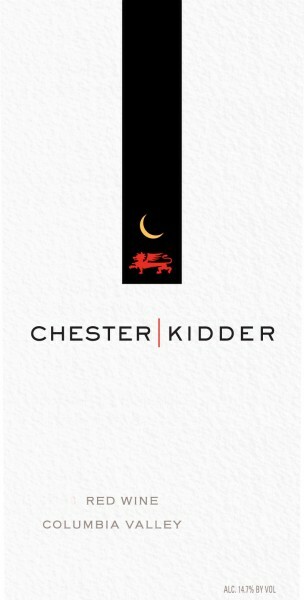 This wine is a partnership with Gilles Nicault who is now the on-site winemaker who oversees all of the Long Shadows projects. After earning degrees in Viticulture and Enology at the University of Avignon and honing his craft in the vineyards and wineries of Cote Du Rhone, Provenc, and Champagne Gilles was drawn to Washington State by reports of outstanding noble grapes. 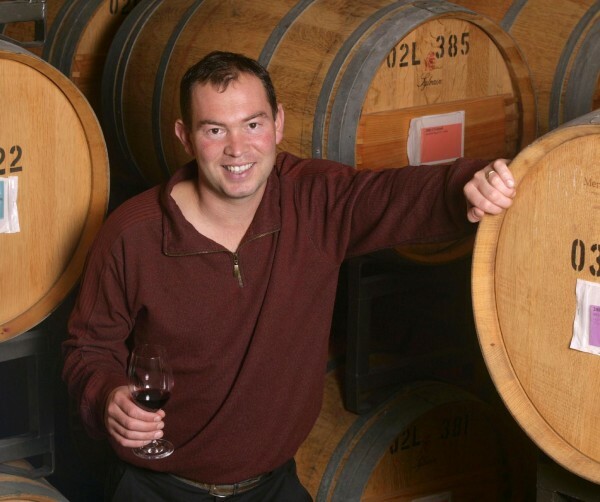 Gilles worked his way up in Washington to head of Enology and Production of Woodward Canyon in 1999. It was only natural that Gilles would want to join Allen Shoup’s state-of-the-art Long Shadows team. It is there he will complete his search for the secrets of the world’s most exceptional wines as he works alongside some of the world’s greatest winemakers. His exposure to their craftsmanship, with specific grape varieties and classic wine styles, allows him to perfect his own signature work with the Chester-Kidder winery. Cabernet Sauvignon and Syrah grapes from Candy Mountain give the wine its firm structure and wonderful intensity. Walla Walla Valley vineyards contribute Cabernet that adds depth and rich textures. Petit Verdot sourced from Sagemoor Vineyards provides layers of ripe, fresh flavors and refined tannins. Select Cabernet Sauvignon lots underwent an extended maceration of 40 days to produce supple yet firm tannins that stand up to 30 months of barrel aging in tight-grained French oak barrels (85% new). The extra time in barrel helped to integrate the fruit, enhance the mid-palate with an extra layer of complexity, and provide an appealing earthiness to the finish.